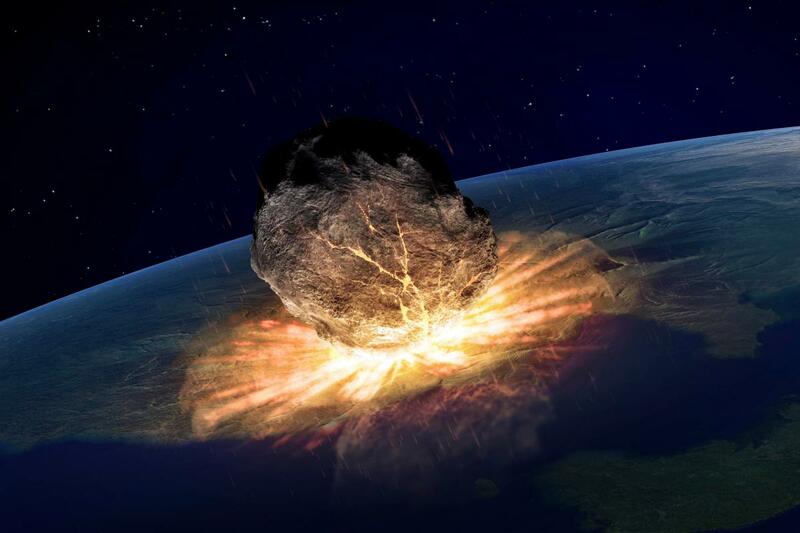 According to the newspaper Express, a relatively large asteroid that might someday be headed directly for Planet Earth would release a massive impact force 1,500 times that of the Hiroshima and Nagasaki atomic bombs combined. The British daily cites NASA sources as claiming that the asteroid, almost 700 feet across, might have an astounding 62 diverse potential impact routes with Earth with each of them possibly able to set the asteroid on a collision course with us over the next 100 years. 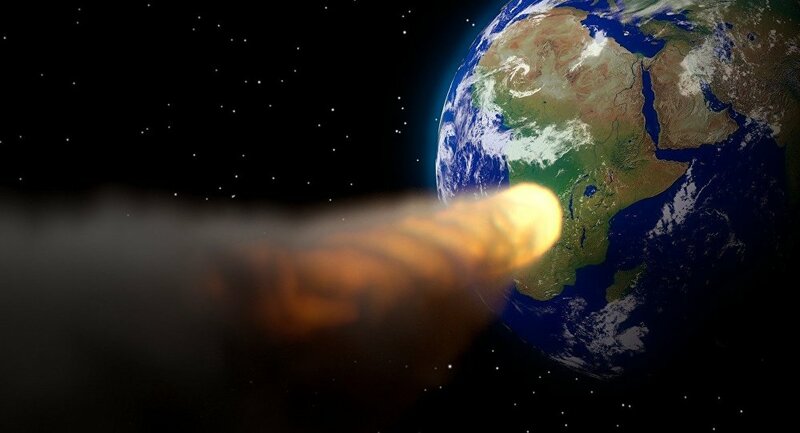 asteroids greater than 330 feet in diameter frequently cross paths with Earth only once every 1,000 years. frequently?? 1,000 years? this line makes no sense.